You've been searching to find out what's made near where you live, or near where you from. We've noticed! But did YOU notice… we've added a search by state page to the site. You can see it right in our main menu bar. Click where is says, “By State” and you'll find a clickable list of all 50 states. 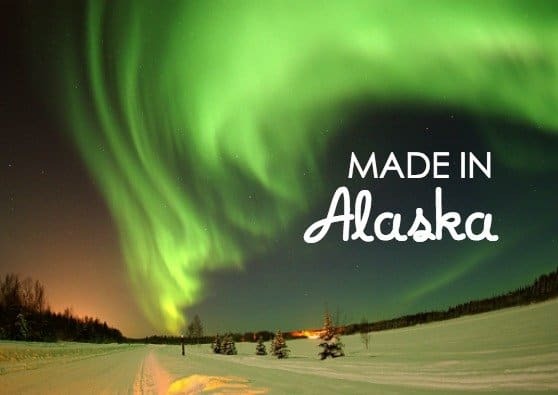 If you want to find out what is made in any state, start here. 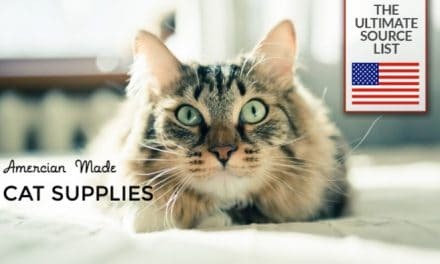 It's tough enough to find products we love, made in the USA, but we're going the extra mile to find out more details about in what state and even what town our favorite items are manufactured. We've created an archive for each state that shows our best articles featuring items made there. 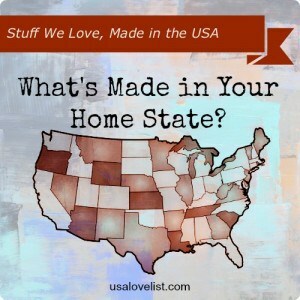 What's Made in Your Home State? Did we miss your hometown favorite? Let us know. Would you like to write a guest post sharing 10 things you love, made in your state? Contact us for submission guidelines. We regret to report that as of yet, we have not featured anything made in Arkansas, Kansas, Mississippi, Nebraska, North Dakota, South Dakota, or Wyoming. If you are from one of those states, please get in touch and tell us what we're missing. 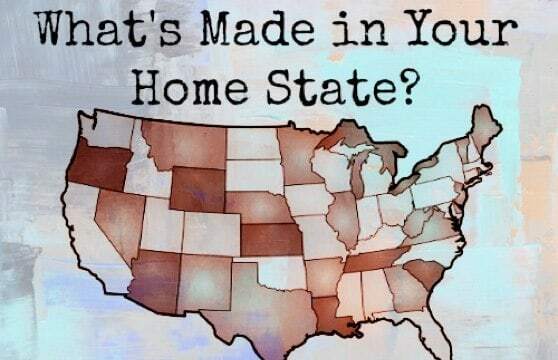 What's made in your home state? What's #MadeinUSA ? Find out here. 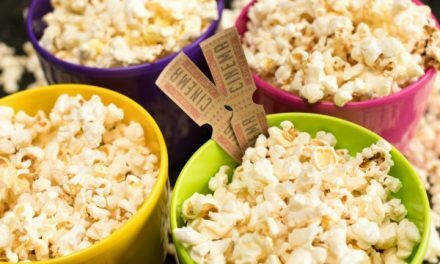 Follow our “State-by-State” Pinterest board where we pin our “10 Things We Love Made in _____” lists and any other state specific stuff we find. 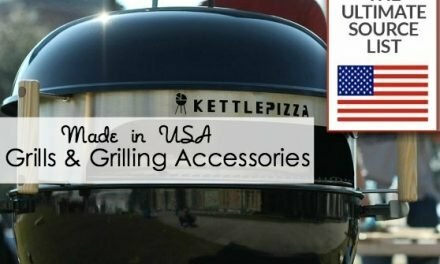 Follow USA Love List's board State-by-State: Made in USA on Pinterest. How about winnebago motor homes in iowa. Fox River Mills is in Iowa, AY McDonald, Fareway, Happy Joes, Hon, Maidrite, Rockwell Collins, Winnebego etc. I noticed you did add Fox River Mills… they are actually most well known for the classic ‘monkey’ socks everyone made sock monkeys out of. In fact there are still instructions how to make sock monkeys and other sock animals in each and every pack. They are in Osage.